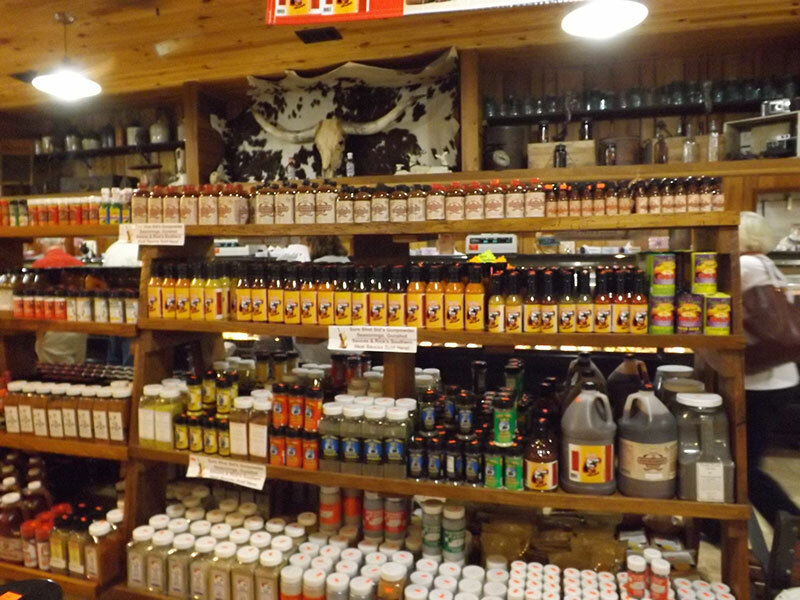 Welcome to Sure Shot Sid’s Gunpowder Seasonings, Gunshot Sauces and “.38” Special Sauces! 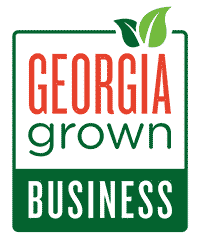 Please review our product offerings and give us a try! We promise you won't be disappointed. Sure Shot Sid's Gunpowder Seasoning is used by restaurants that want to give the customer that special charcoal grilled smokey flavor in their steaks, burgers or seafood, but they won't tell you how they do it grilling it indoors! Buy this and you will have the secret! Whether it is for a BBQ or just a great gourmet meat seasoning rub and you want that smoked grilled seasoning flavor, give this spice a try. Gunshot Sauces give you that old North Carolina vinegar kick with a spicy flavor in Original Spicy or Hot n Spicy. 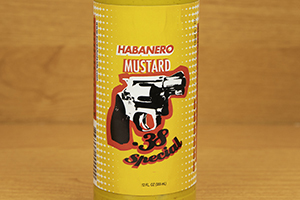 .38 Special Sauces give you great tasting Hot Wing Sauces in various heats and flavors; Dipping Sauce, Whiskey BBQ Sauce, and assorted flavors of Table Hot Sauces!